Searching for a new home in East Boston? Have you been searching for your first place for a while now? Have you been beat out by multiple offers and bidding wars? Is everything that's out there over your budget? Now is the time to act! The fall market has been slower than typical this year, leaving multiple units on the market for longer than typical, turning the leverage more towards the buyer in many instances. There are currently 46, yes 46 condominiums for sale in Eastie right now, ranging in price from $274,900 to $799,000. 17 of these properties have been on the market for more than 30 days! Many times, when homes have been sitting on the market for this long, have sellers who might be willing to take under asking price offers. No bidding war, no multiple offers to deal with! On a tight budget? 10 of the 46 are under $500,000! Contact me today and let me help guide you through the East Boston real estate market. I've lived here for 10 years and know everything there is to know about buying a home in this neighborhood. Check out a few select listings below. 404 Meridian St, Unit 2B - Fixer upper with a lot of potential! 126 Webster St, Unit A - Prime Jeffries Point Location! 156 Porter St, Unit 142 - One of Eastie's Most Popular Buildings! 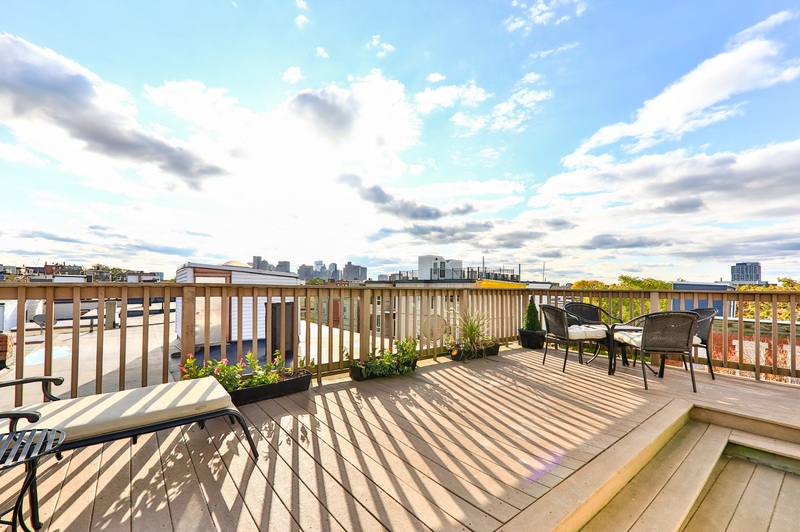 99 Cottage St, Unit A - Amazing Roof Deck! 64 Frankfort St, Unit 6 - Prime Jeffries Point Location! 24 Bremen St, Unit 2 - Steps from Maverick T Station!